We are looking for a Receptionist for Global Safety & Security Products at Andheri.Mail your Applications on reeku@netsyscon.net or call on 7738726142. Managing EPABX and transfering the line it to the right person. Minimum 1+ Year of experience. We are looking for Corporate Sales Executive for Global Safety & Security Products at Andheri.Mail your Applications on reeku@netsyscon.net or call on 7738726142. 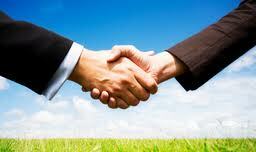 Responsible to meet Corporates, Real Estate Builders and individuals. Present and Demonstrate Products and services offered by the company. Experience 3-5 years into sales of safety and security related products. Web Designer-Leading Media Hub @ Pune. We are looking for a Web Designer for our client which a leading Media Hub providing services of Audio Visual Media, Performing Arts,Computer Software, Events and other Technology based services. Mail your applications to reeku@netsyscon.net or call on 7738726142. 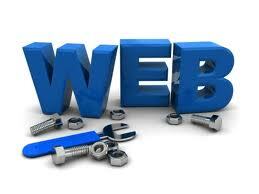 Responsible for design, build and maintain the websites. Participate in collaborative visual design and planning sessions. Graduate in visual arts or visual design. Must have working knowledge of Dreamweaver, Flash , Photoshop , CSS, j querry. Expertise in HTML Intermediate, CSS intermediate level, Basic Java Scripting, Flash intermediate level. 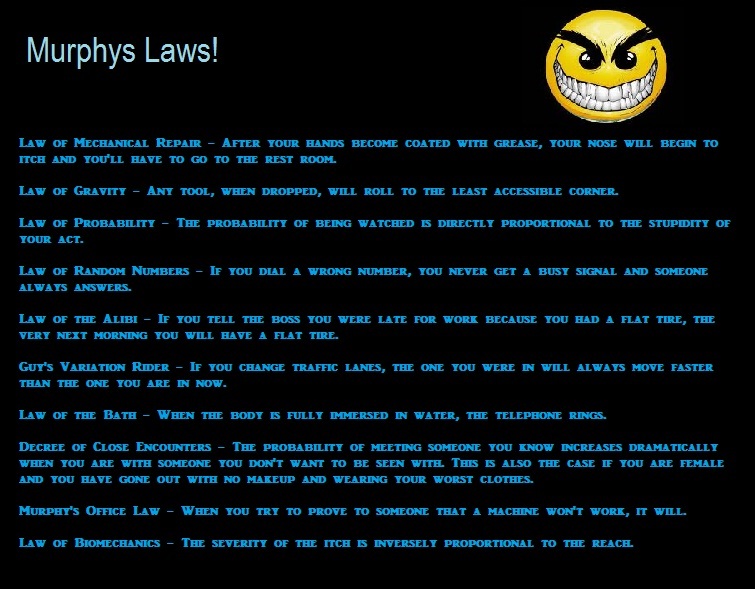 Thorough understanding of graphic optimization and browser limitations. 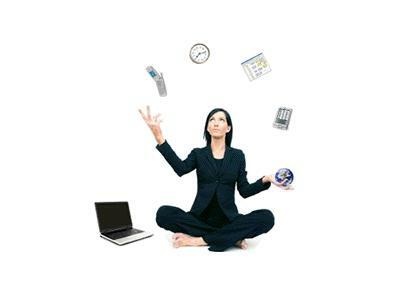 Ability to get jobs done quickly and accurately with minimum supervision. We are looking for a Drupal Web Developer for our client which is a leading Media Hub providing services of Audio Visual Media, Performing Arts,Computer Software, Events and other Technology based services. Mail your applications to vicky@netsyscon.net or call on 9870020897. 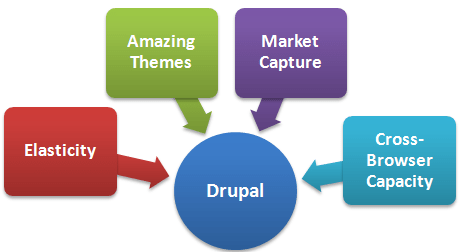 The Drupal Web Developer will be involved in the full product cycle. The Candidate will proactively take responsibility for the design, development, review and testing of required features. He has to be process driven and result oriented with the drive, and determination to make things happen without compromising on quality or accuracy. Should be using Drupal (v6 or 7) to customize modules and build web applications. Should have knowledge of Source control systems. Need some one who is Graduate in visual arts or visual design. Should have minimum experience of 2 years. Should have knowledge of operating systems in windows Platforms. Business Development Manager-Leading Media Hub @ Pune. We are looking for a Business Development Manager (films & Audio Visual productions Division) for our client which a leading Media Hub providing services of Audio Visual Media, Performing Arts,Computer Software, Events and other Technology based services. Mail your applications to reeku@netsyscon.net or call on 7738726142. To seek prospective Customers in the Pune & Mumbai Industrial sector requiring our services of Corporate films, Product films, Safety films, Training films, Ad films, etc. Responsible to service the client’s requirements after a prospective customer has been converted to a customer. MBA in Marketing or Mass Communication. Client Servicing Executive-Leading Media Hub @ Pune. We are looking for a Client Servicing Executive for our client which a leading Media Hub providing services of Audio Visual Media, Performing Arts,Computer Software, Events and other Technology based services. Mail your applications to reeku@netsyscon.net or call on 7738726142. Meeting the Corporate Clients and understanding their needs. 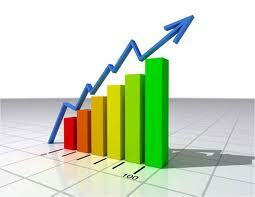 Delivering corporate level presentations and providing solutions for the same. Job Briefing to Studio manager. Developing the clients independently and achieving targets with good planning. Follow up with the client for payments. Knowledge of Web / Multimedia. Ability to interact with top management, account executives and creative director. Should have handled jobs like Website – Designing, Flash Designing / Animations / Multimedia. 2-5 yrs of relevant experience. Graphic Designer-Leading Media Hub @ Pune. We are looking for a Graphic Designer for our client which a leading Media Hub providing services of Audio Visual Media, Performing Arts,Computer Software, Events and other Technology based services. Mail your applications to reeku@netsyscon.net or call on 7738726142. Needs to be creative when it comes to Designing. Should be responsible for Designing and Lay outing, developing concepts and should have execution skills. Working on Operating System like Windows Platform. Must have worked on Photoshop, Image, Corel draw, Ms-word, Excel. Very good Designing and can handle print media. Technologically sound knowledge with all the aspects of job execution. Art school passed out with minimum 1-2 yrs of relevant experience. 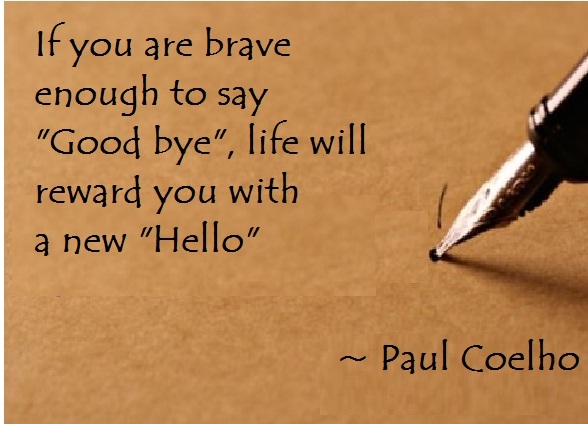 Quote of the day- Saying Good Bye!